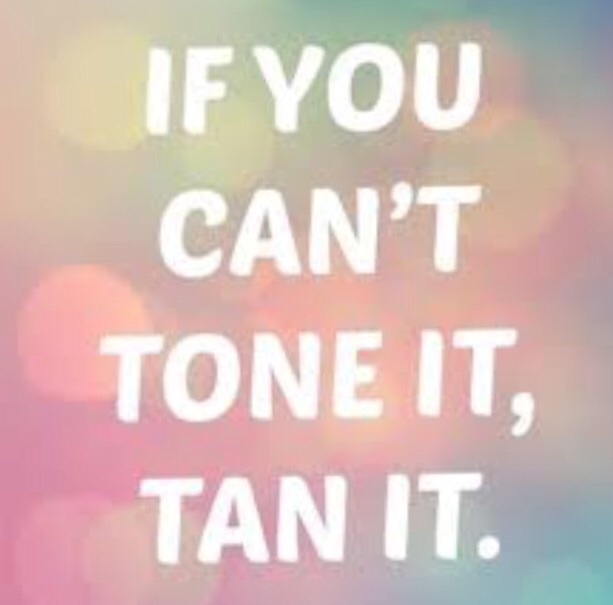 My motto is, you’re never fully dressed without a tan! A tan can do wonders for your image. It makes you look healthy, toned and can boost your confidence in any outfit. But with great fake tan comes great responsibility. We have all woken up like the missing Oompa Loompa from Charlie’s Choclate Factory as have we gone out smelling like nuclear waste. It’s a dangerous game self tanning and with bits and bobs hard to reach its easy to end up with white elbows and patchy underarms. I was starting to give up on the whole thing, sick of tan that took too long to develop, was too orange or too difficult to apply. I was packing it in when my sister Joanne, the Queen of all new beauty products, introduced me to Cocoa Brown about a year ago. The products in the fabulous Marissa Carter range have changed the way I tan forever. The packaging looks great, the tan doesn’t smell and it gives flawless results, plus they are constantly adding new products to their range. I haven’t looked back since nor have I had a bad tan day. I hope you enjoy my review of Cocoa Brown products. 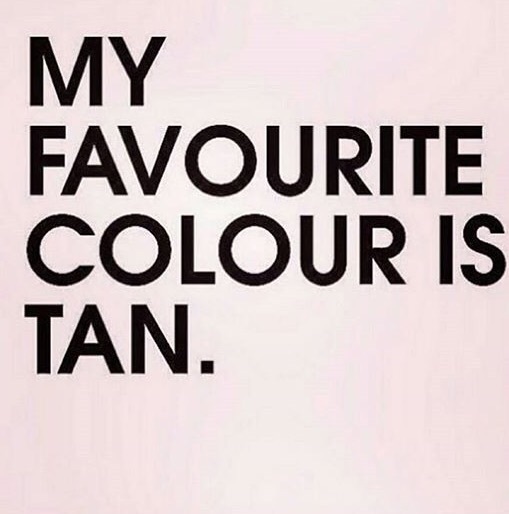 Have a tantastic day (yes, I went there). More often than not the need for fake tan comes from ghostly legs. You know the situation; you get a last minute call from friends, everyone is heading out but you haven’t done your tan!!! Now, you can bronze up your face and neck but it will take a hell of a lot of bronzer and wrist power to get those legs looking right. That’s where Cocoa Brown’s Lovely Legs comes in. This is the holy grail of instant leg tanning. You spray it on, rub in with a mitt or with your hand and instantly your legs are transformed and you’re left thinking, maybe I’ll audition for a Venus advert. This is a great instant tan that is streak free and doesn’t stain everything! And the colour? Well the pictures speak for themselves. Check out my golden pins! Next in line is Cocoa Brown 1 hour tan. This is probably my favorite product in the range. It’s fool proof and does exactly what it says on the tin. You apply with a mitt and in one hour you shower and are good to go. I sometimes leave mine on longer before showering to get an even deeper glow. This time I’ve used the new double sided mitt. This mitt has been a long time coming for tanaholics. A mitt that doesn’t tear and one that can make it really easy to reach all those awkward areas. This tan is the only one I’ve found that actually accentuates my natural colour rather than masking me in an orange hue. It also fades slowly and doesn’t turn patchy. And it smells nice, say whaaaaa? Next up is the brand new Cocoa Brown Golden Goddess dry oil. This one is a first for me as I’ve never used dry oil before but I am in love with this product! I can imagine it being a holiday essential for me for years to come. You simply pump it into your hands and can apply anywhere you like using your fingertips. It gives the skin a gorgeous glow and is great for highlighting the décolletage when you’re going out. I also use this on my shins to give myself that extra sparkle. The Gentle Bronze gradual tan is another great product in the range. You apply it daily and it builds up to a natural tan. It’s great if you want to have an everyday glow. It gives a nice hint of colour after only one use. Cocoa Brown products are available in Penneys/ Primark and are an excellent price!